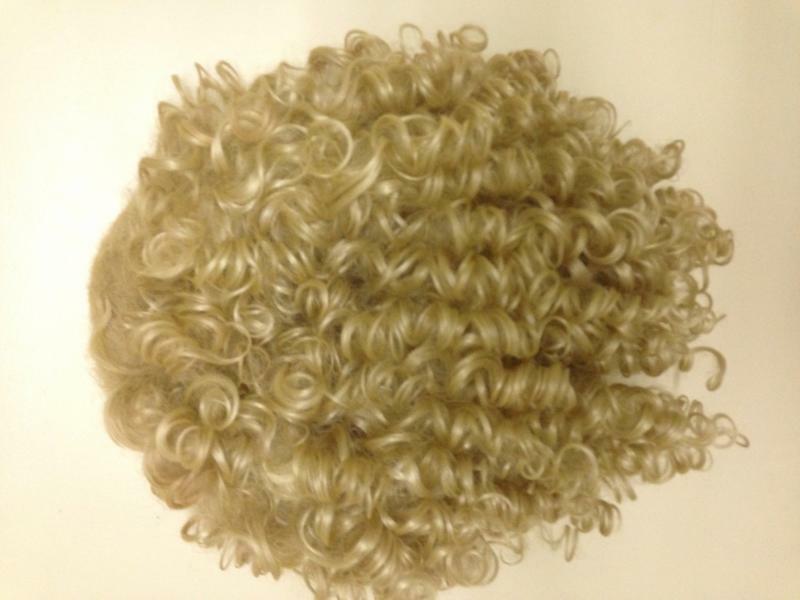 dance.net - What does everyone do with their old wigs?? (10164600) - Read article: Ballet, Jazz, Modern, Hip Hop, Tap, Irish, Disco, Twirling, Cheer: Photos, Chat, Games, Jobs, Events! What does everyone do with their old wigs?? 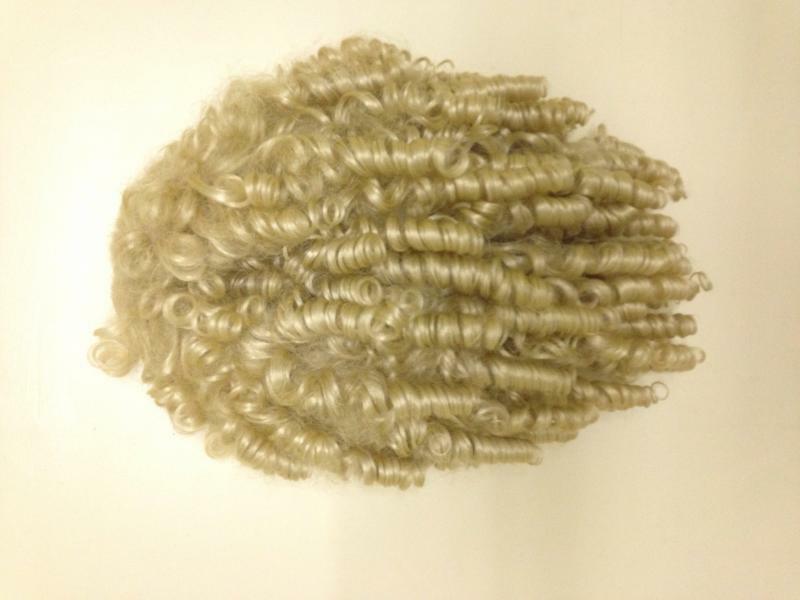 So I have three old blonde wigs I've just found at home. They are what I'd call ratty- a bit flat on top, some frizzing underneath, some curls have tangled and some make up marks. Not competition standard and I have no plans for them other than to throw them out. Then I thought, ...if you're on a budget or your daughter has just started out, and you don't want to spend a fortune on new gear, or you're creative and can do something clever with them perhaps they may do someone a turn? 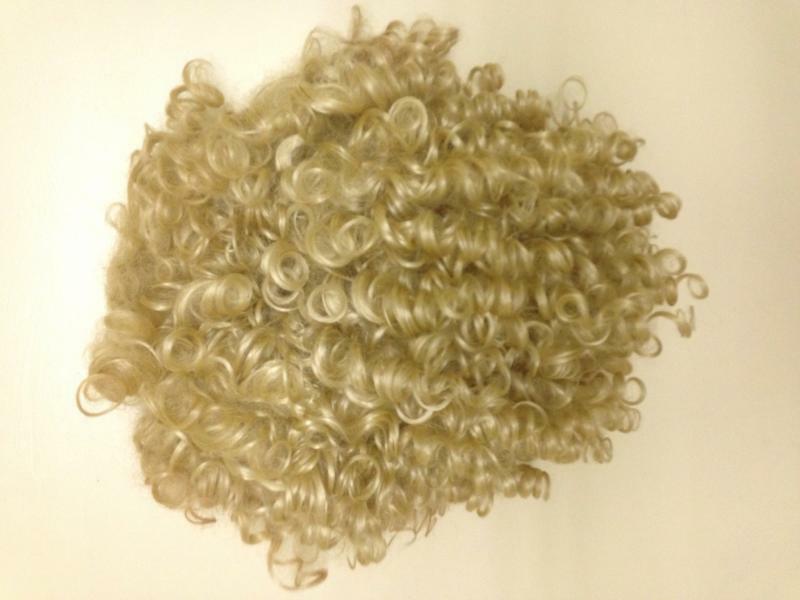 So if anyone is interested, they are all blonde, full wigs, which I'll happily let go for a minimal cost and the buyer to pay postage. The first pic is the wig I've only just replaced, it's probably the 'best' of the three, the other two are slightly shorter in length but al worn whilst I was a teenager/adult.